Clinical research is simply medical research involving people. There are two types, clinical studies (aka observational studies) and clinical trials. 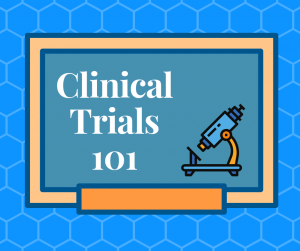 In this blog, we explore clinical trials and the basics of what you need to know. Time is of the essence when it comes to starting treatment for amyloidosis. 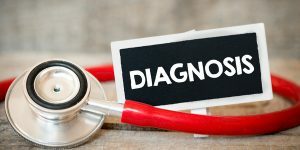 However, diagnosing this disease early and properly remains a challenge. Why is that? 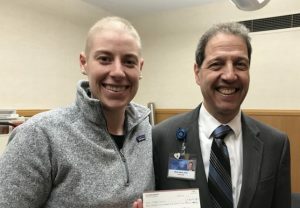 A stem cell transplant is a complex treatment that typically takes four to six weeks and is performed inpatient, outpatient, or some combination, depending on the hospital. 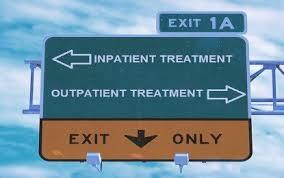 There are meaningful differences between inpatient and outpatient that are worth knowing about. Thanks For Joining The Fight! In our first year, after just three and a half months, we surpassed our goals! 2018: Thanks for a Great Year!